Trained volunteer advisors can discuss patient concerns, send appropriate information and refer patients to local resources. Osteoporosis Canada produces a wide range of patient publications including booklets, brochures and fact sheets in various languages. 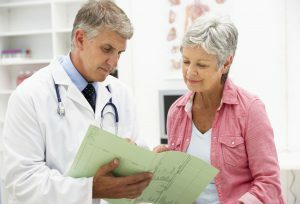 These inform patients on a range of topics such as: diagnosis, nutrition, drug treatments, secondary osteoporosis, etc. If you have recently broken a bone, information related to your fracture will help you better understand the pain that you are experiencing and the stages of healing that you will go through. It will also help you learn what to expect from wrist, shoulder, hip and spine fractures. 'After the Fracture' information, offers self-help guidelines for basic movements like standing, walking, sitting and bending, as well as helpful hints for how to perform common daily activities like tying your shoes or getting up from a chair. 'After the Fracture' videos demonstrate how you can safely do everyday activities, as you heal. 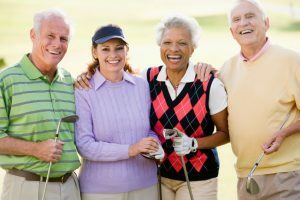 While this information may be helpful to anyone who has broken a bone, it is intended especially for those who have had a fragility fracture from osteoporosis. Multi-component exercise recommendations combine muscle strengthening and balance training as a means of reducing falls and resulting fractures for people living with osteoporosis. Too Fit to Fracture is a series of exercise recommendations for people with osteoporosis or vertebral fractures. 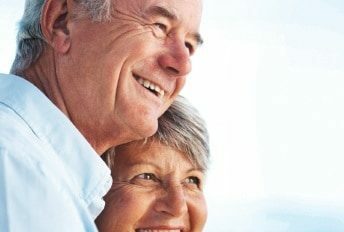 It was developed by expert consensus using the Grading of Recommendations Assessment, Development, and Evaluation (GRADE) method and includes a video series on exercise and osteoporosis developed in partnership with the University of Waterloo and Geriatric Education and Research in Aging Sciences Centre. The video series showcases lots of ways for people with osteoporosis to exercise safely and effectively. 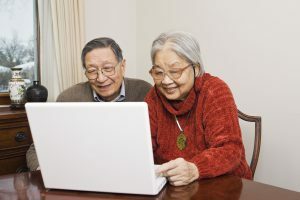 Bone Matters is an ongoing series of webinars aimed at providing education for those living with osteoporosis, as well as, their families and care providers. 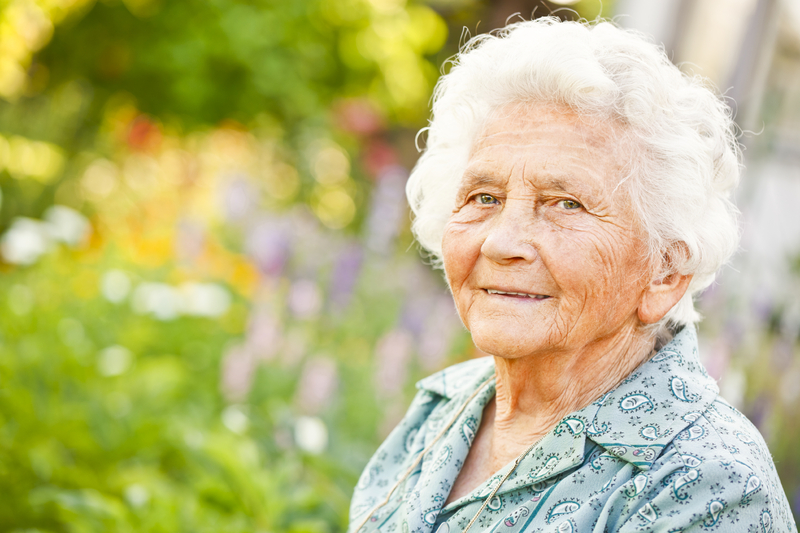 Each forum, led by a Canadian expert in osteoporosis care, helps participants better understand how to prevent the next fracture and live well with osteoporosis. Topics covered on these live broadcasts include: advancements in treatments, exercises for individuals with osteoporosis, bone-friendly nutrition and relevant issues identified by COPN (Canadian Osteoporosis Patient Network) members. COPN, the Canadian Osteoporosis Patient Network is a national virtual network of people living with osteoporosis. Founded in 2004 by four friends who were determined to overcome the challenges of living with osteoporosis, this group felt living with osteoporosis need a strong voice to provide the patient’s perspective in all areas including medical matters, research initiatives, communication, public relations and education. All COPN members receive COPING, a monthly electronic newsletter which includes notices of upcoming events. Not already a member of COPN? Sign up for the free newsletter and much more. Break Through is a bone health education program Through this model, the Ontario Osteoporosis Strategy helps increase community capacity by having Break Through- trained health care professionals deliver educational modules on bone health and fracture prevention in many communities. For more information about Break Through, contact the Regional Integration Lead supporting your region.